Bestgo specializes in developing and manufacturing advanced lithium-ion polymer Li-NCM 80ah lithium battery packs which feaure both high power and energy densities with a lifespan of 3 years if used daily (2000 cycles) to just 80% of the original ampere-hour and ultra-safe performance. Bestgo Battery ’s unique pure water-based manufacturing technology is used to make high-quality environmental-friendly li-ion batteries with low material waste. The company also uses advanced technologies including: updated battery materials, an effective manufacturing method, high precision quality control and safety design. 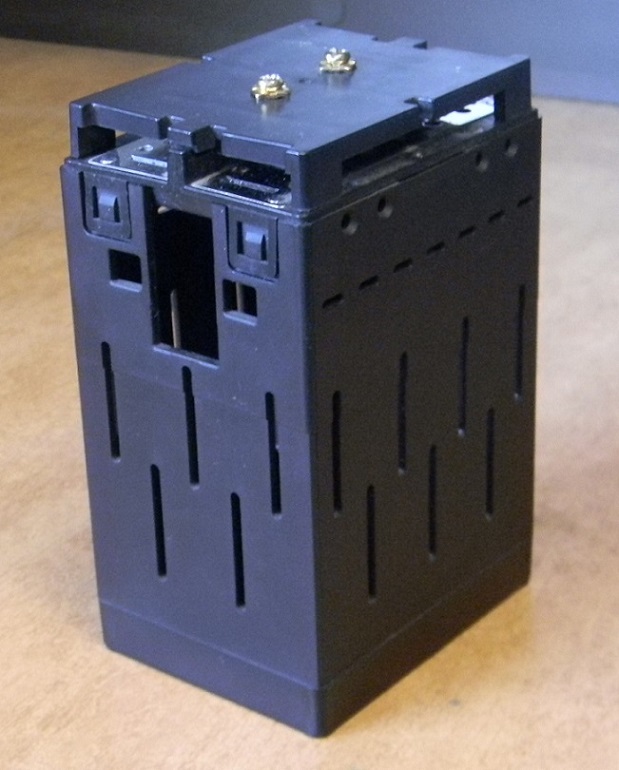 Bestgo Battery’s high-quality products will help you build your perfect energy lithium 80ah battery pack system. 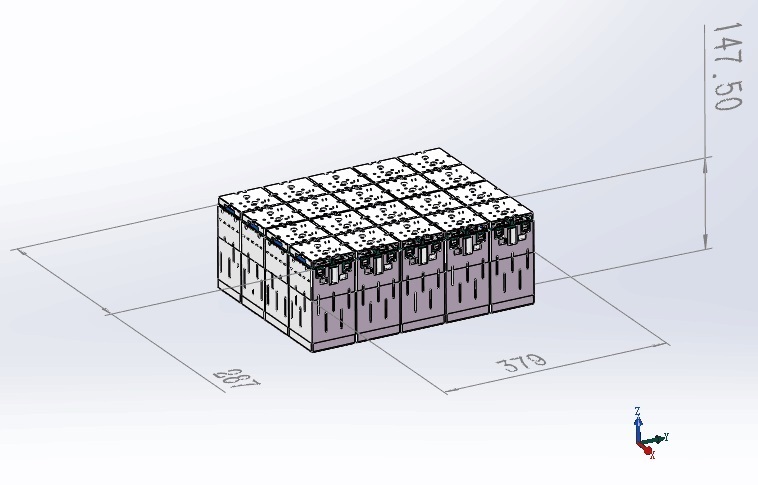 For all lithium-ion polymer Li-NCM 80ah lithium battery packs, Bestgo deploys an advanced IMS (Information Management System) to monitor the manufacturing processes. During every step, the cell parameters are automatically logged and tested. 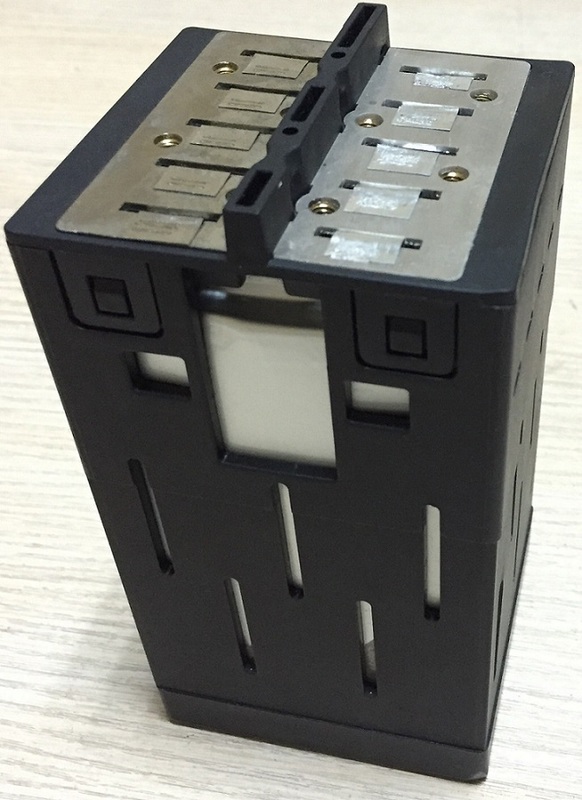 If any of the Li-NCM 20ah pouch cell batteries are faulty, they are discarded. The system also documents the electrical properties of every lithium-ion polymer 20ah pouch cell battery. For your 20ah pouch cell battery set, the system calculates these parameters and offers the best pouch cells for your pack. This makes your lithium-ion polymer Li-NCM 80ah battery pack superior in consistency compared to other competitors. 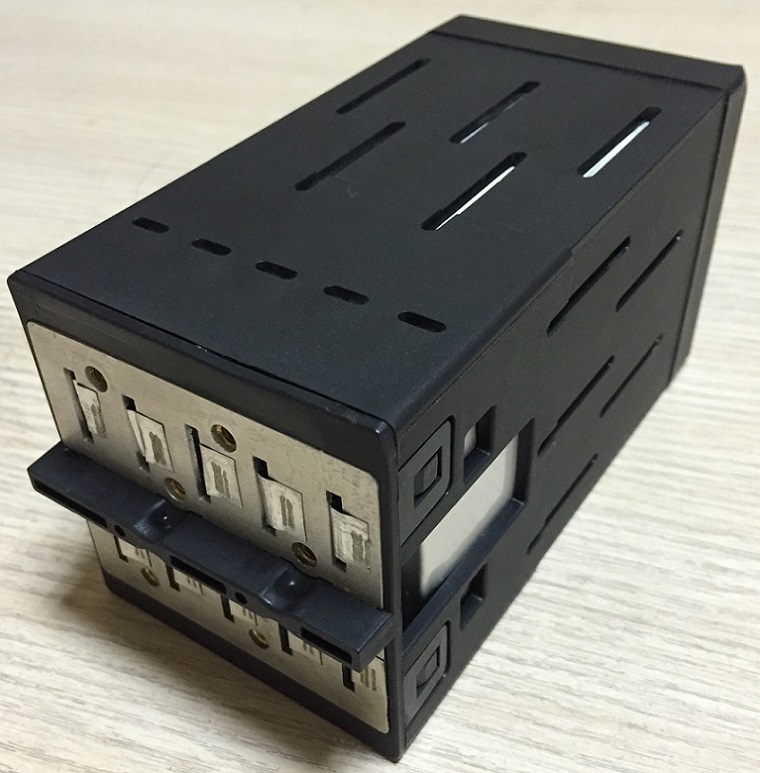 There are 2 ways to get an exact quote for the base shipping for your Li-NCM 3.7V 80Ah Lithium Battery Pack order. We’ll research the exact shipping cost and send you an invoice to your PayPal or email or you can add it to your pallet in $1 Shipping Increments for your Li-NCM 3.7V 80Ah Lithium Battery Pack order.